Thanks for taking your time to take a look at the Coffee Jar Story! Great coffee is a chained process spanning the world involving many individuals. We would like to thank everyone in this process from the grower to you, the customer. Coffee Jar began its journey into the world of coffee in the late 90's as information began to flow and we suddenly had access to people and products we never dreamed of! Coffee was something we loved and we quickly found our way into the field of roasting and have been passionate about it ever since. Over time, we came to realize that there was only one way to get the best coffee consistently and we began to only purchase Single Origin - Micro-Lot coffees. These coffees represent the absolute best of what is available in the world and allow everyone to enjoy this wonderful beverage while doing it in a way that is socially effective and beneficial to all trading-parties throughout the coffee production and trading structure. Today, Coffee Jar has five wonderful coffees available at any time. Coffee changes seasonally, like any produce, and we change with it throughout the year! 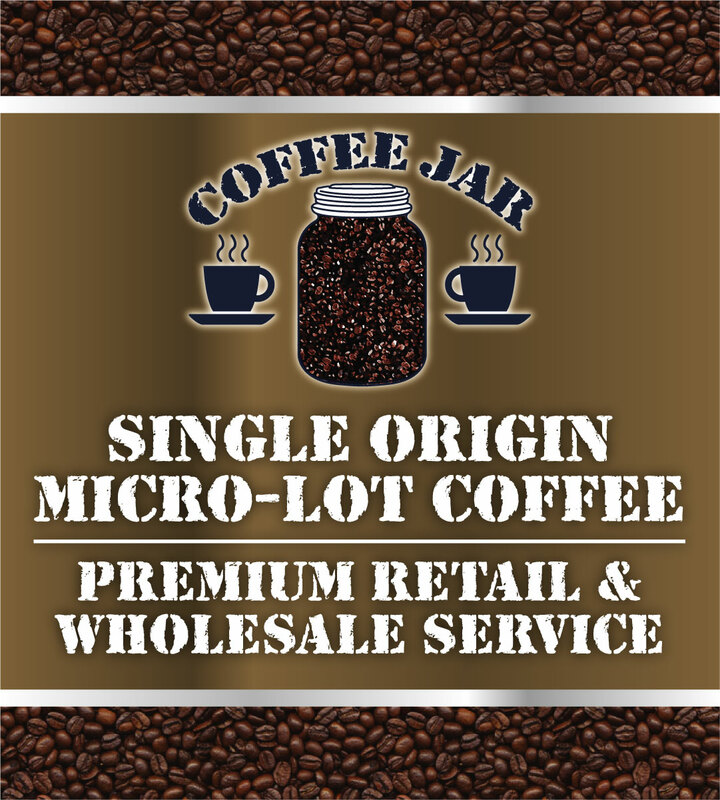 Expect the best coffee and greatest convenience when you buy Coffee Jar brand. To see the latest coffee available or where you can purchase Coffee Jar Brand Coffee, visit CoffeeByTheJar.com.